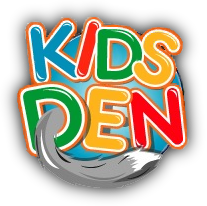 Welcome to the Kids' Den...! "Hi wolf cubs, my name is Alo! My name means "Spiritual Guide" in the Native American language of the Hopi tribe, and I'm here to be your guide while you're in the Kids' Den. I'll be able to give you handy hints and helpful facts while you're here, so if you see me pop up, take note, as it might be important!" The Discover section is where you can learn all about wolves and find useful information on them. You may find it useful if you have a school project on wolves, or alternatively you may just want to read about them! The Create section is full of things to create, make and do! There are worksheets, colouring in pages and games which you can print off and complete at your leisure. Some of the items could even go up on your wall! The Play section is all about having fun! 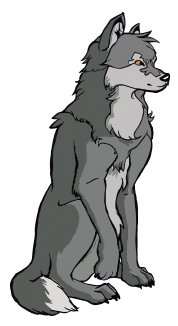 It has wolf related games in it which you may enjoy to play while on the site. More games will be added back regularly, so keep checking this page. The Members section is now open to all!